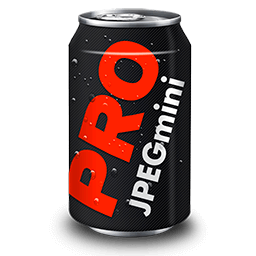 Download JPEGmini Pro (v2.0.1) for Mac OS. This app is developed by ICVT, Inc.
JPEGmini Pro is a powerful yet simple tool, trusted by thousands of professional photographers worldwide who have JPEGmini fully integrated into their workflow. 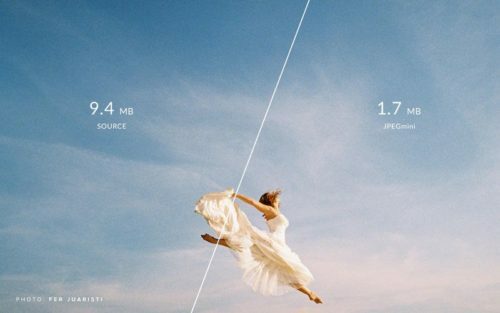 It reduces your image file size by up to 80% without compromising on quality.